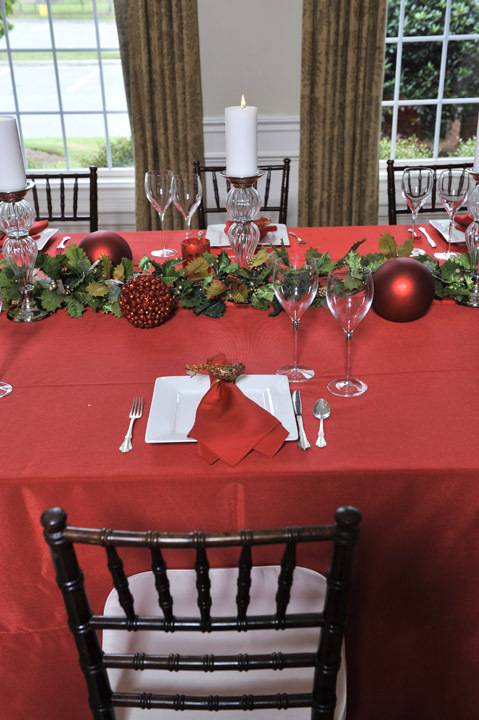 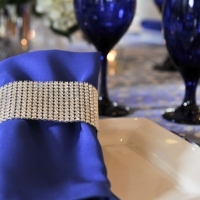 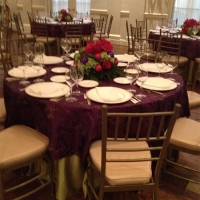 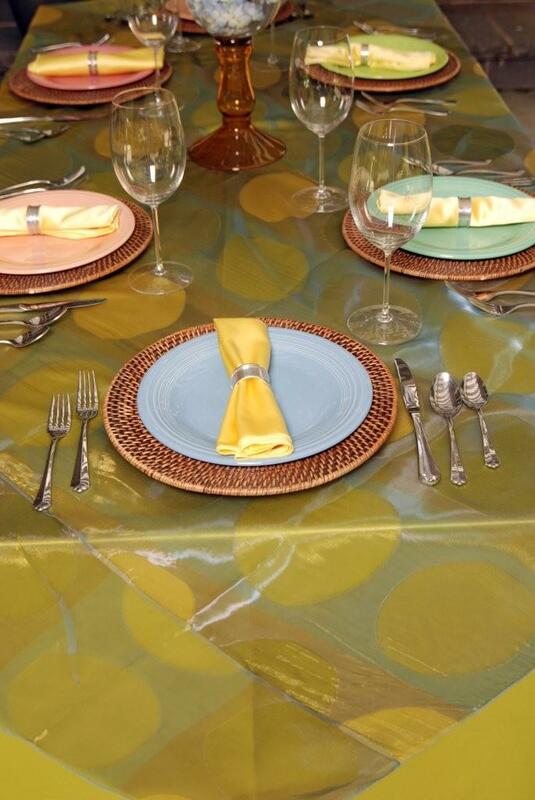 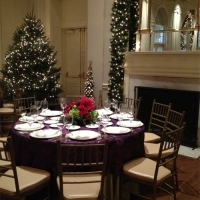 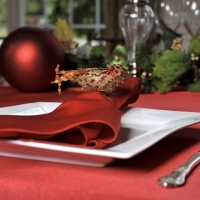 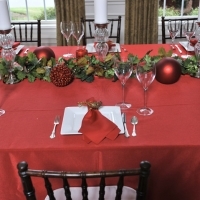 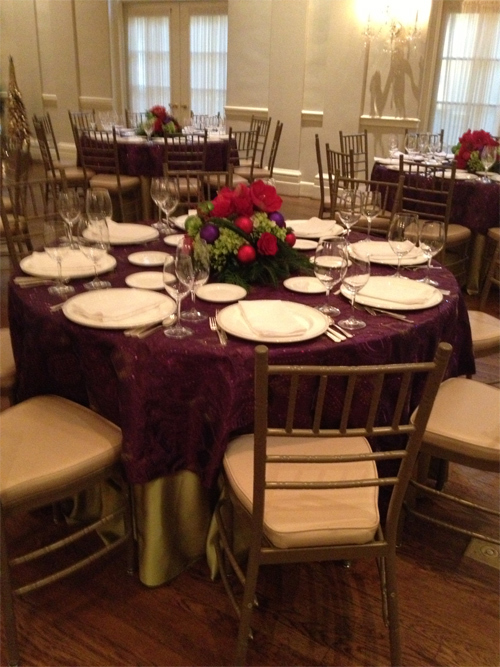 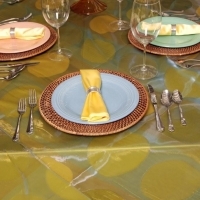 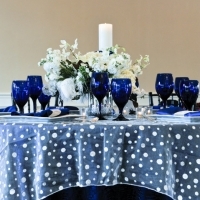 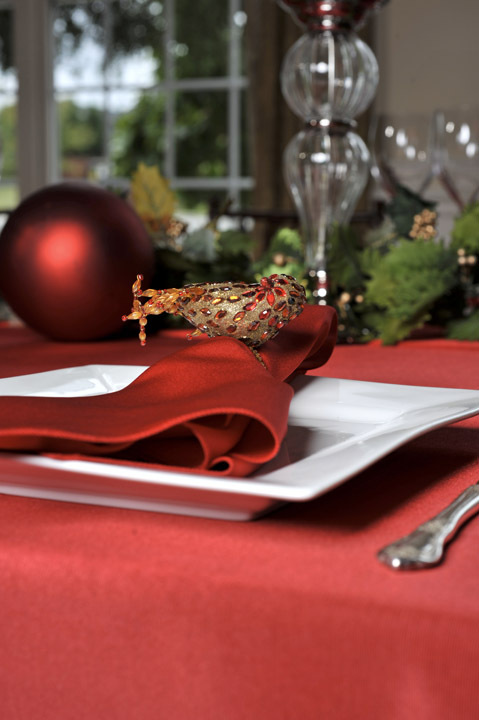 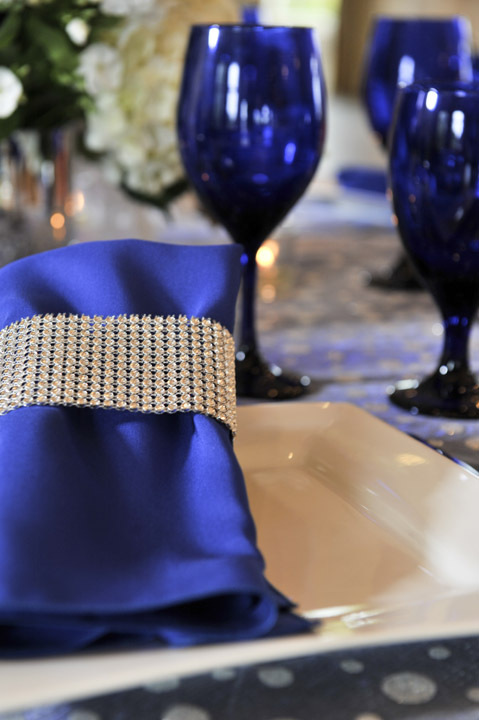 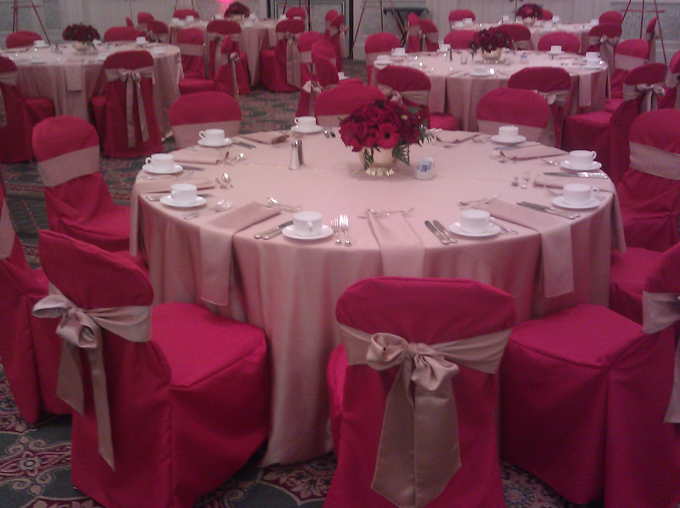 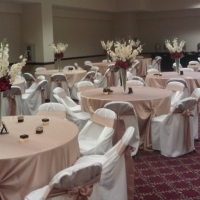 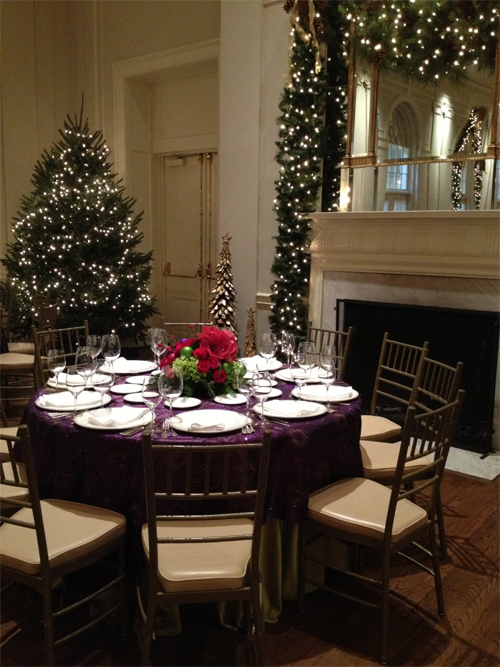 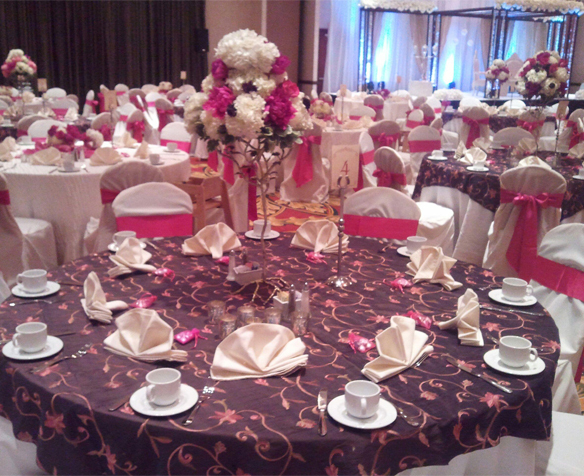 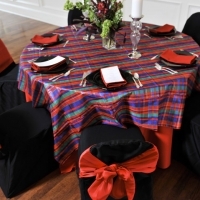 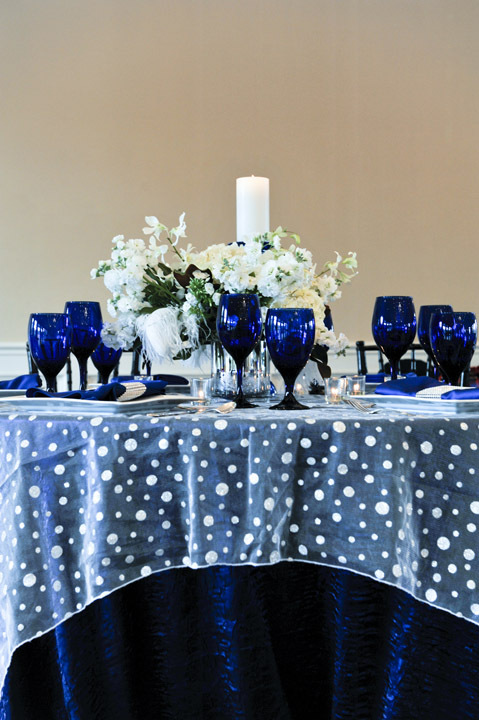 I have been working with First Impressions Party Linens since I started my business in 1995. 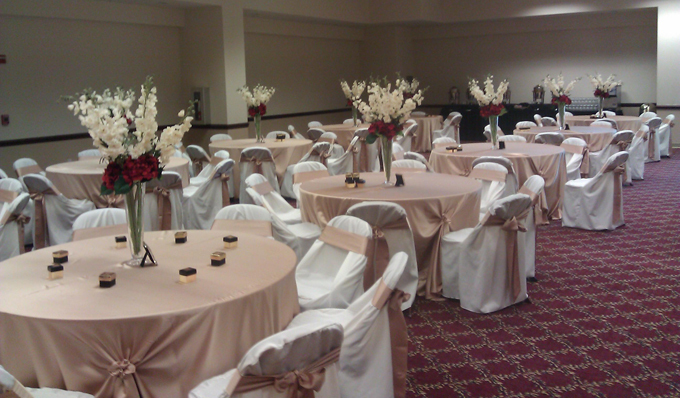 We go back a long way. 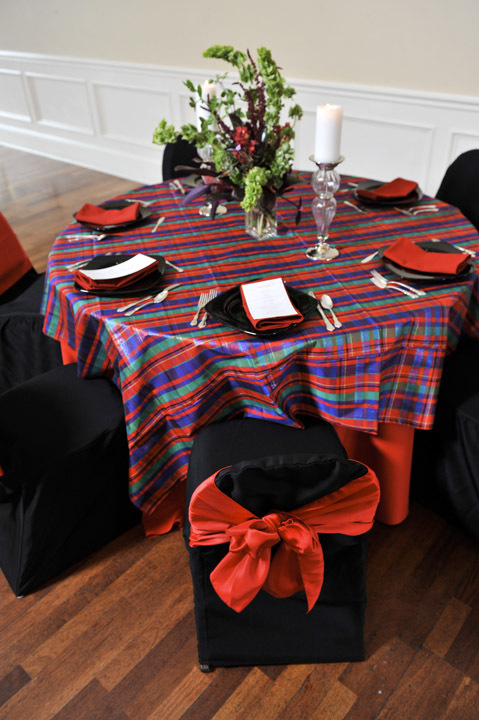 I have always enjoyed and valued my relationship with Elaine and Jamie. 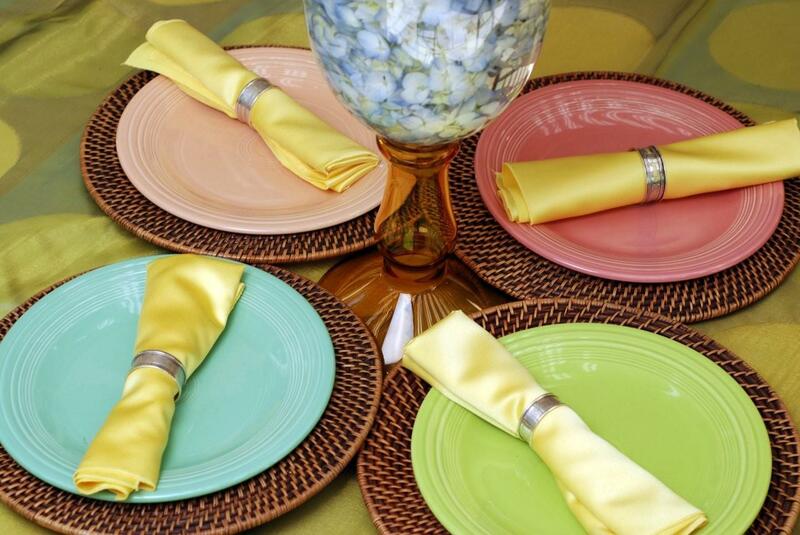 Because we have them in our corner, Delectables by Holly is a stronger team. 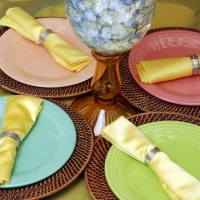 They are helpful and knowledgeable and work beautifully with both my associates at Delectables by holly and my customers. 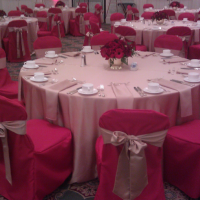 Their linens are lovely and always in great shape. 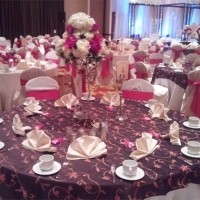 I can not recommend their services enough.